Since 2006 State Water Heaters, a leading manufacturer of commercial and residential water heaters, has partnered with top racing teams to engage fans across the nation. The qualities it takes to be successful on the track — toughness, consistency and reliability — are the same values built into every State product. From the roaring engines of the Monster Energy NASCAR Cup Series to exciting regional race events, the State Water Heaters racing team isn’t just a NASCAR sponsor, we’re racing fans. Over the years, we’ve partnered with drivers like racing legend Ward Burton and Sprint Cup champion Kurt Busch. Follow @StateIndustries on Twitter and State Water Heaters on Facebook to watch the action unfold. 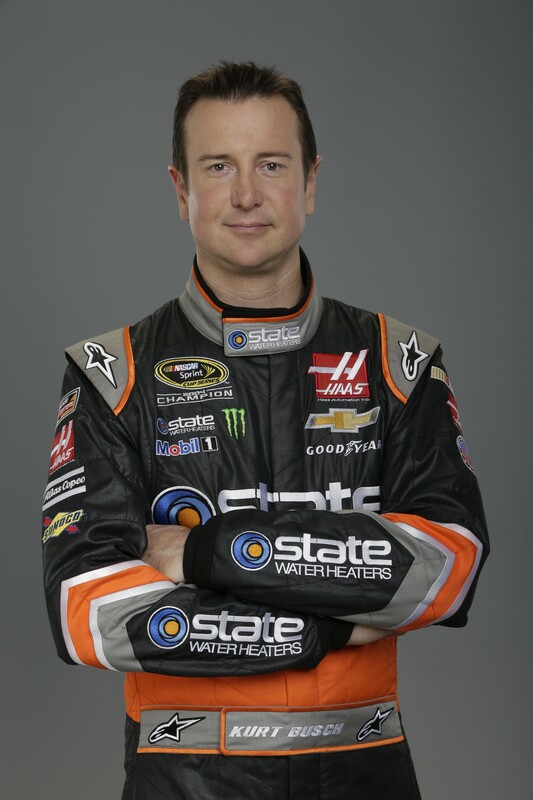 State partners with Stewart-Haas Racing once again and teams with NASCAR Champion Kurt Busch to field the #41 State Water Heaters/Haas Automation Chevy SS in the NASCAR Sprint Cup Series. The State Racing logo visited victory lane for the third time when Busch won at the Daytona 500. 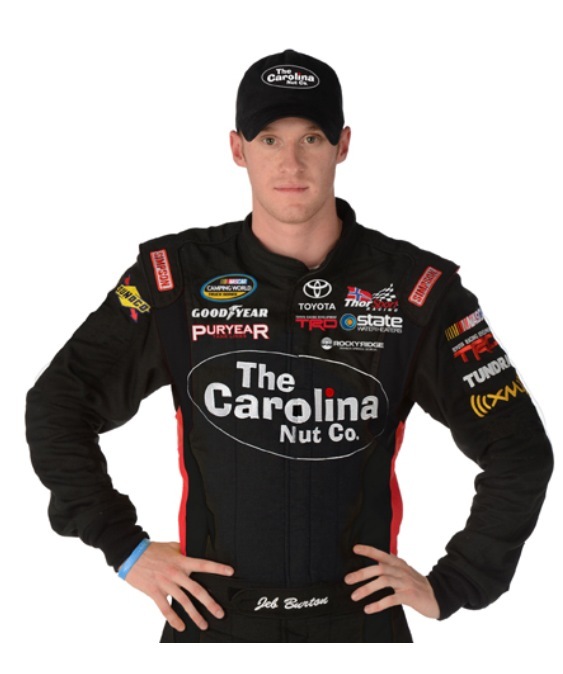 State partners with Jeb Burton and the #27 Chevy to race in several late model series races around the southeastern United States. 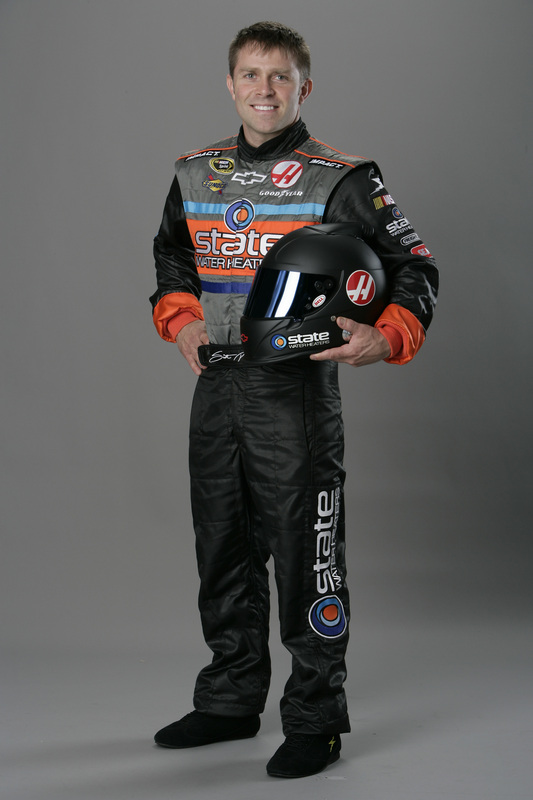 State moves to Haas CNC Racing for the ’08 NASCAR Sprint Cup season with Scott Riggs driving the #66 State Water Heaters Chevy SS. 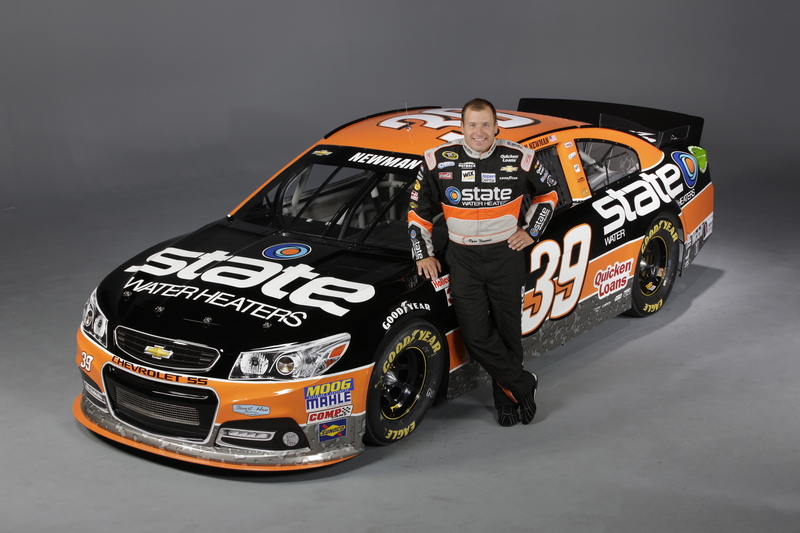 State and the Burton family partner to run the NASCAR Camping World Truck Series. 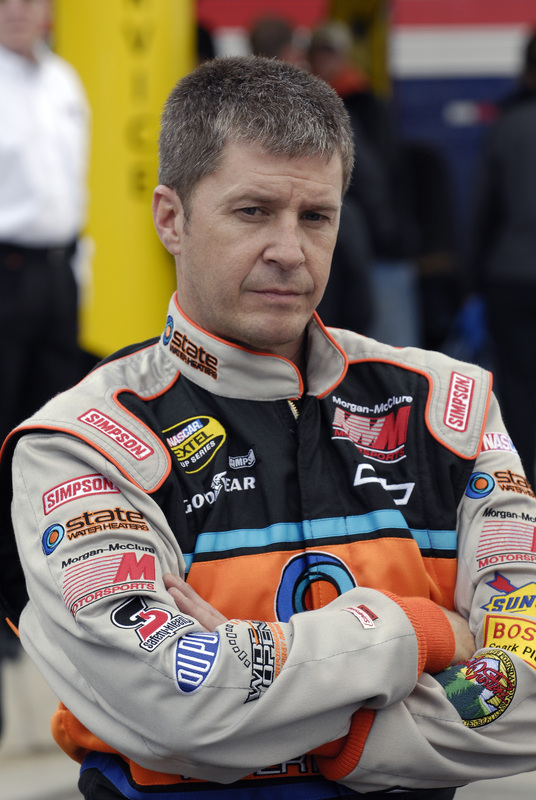 NASCAR legend Ward Burton raced the #27 State Water Heaters Chevy Silverado at Daytona before turning the truck over to son Jeb for the remainder of the year. 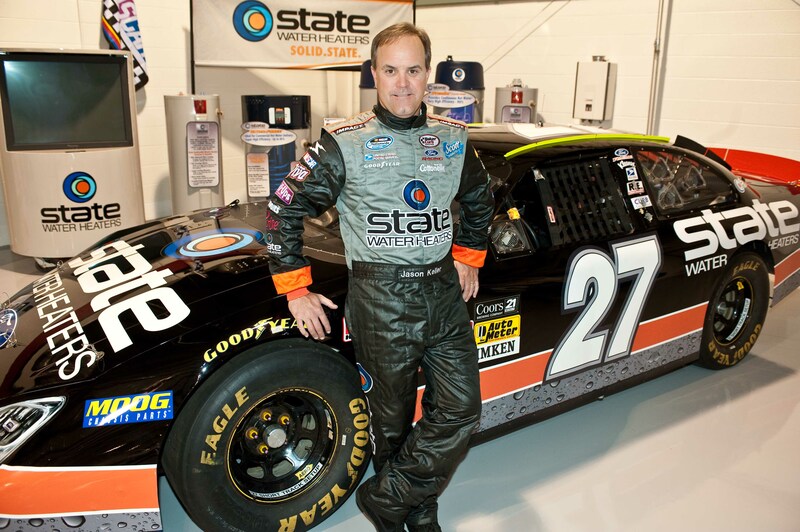 State partners with the Nashville-based Baker Curb Racing to field the #27 State Water Heaters Ford Fusion in the NASCAR Nationwide Series for veteran Jason Keller. 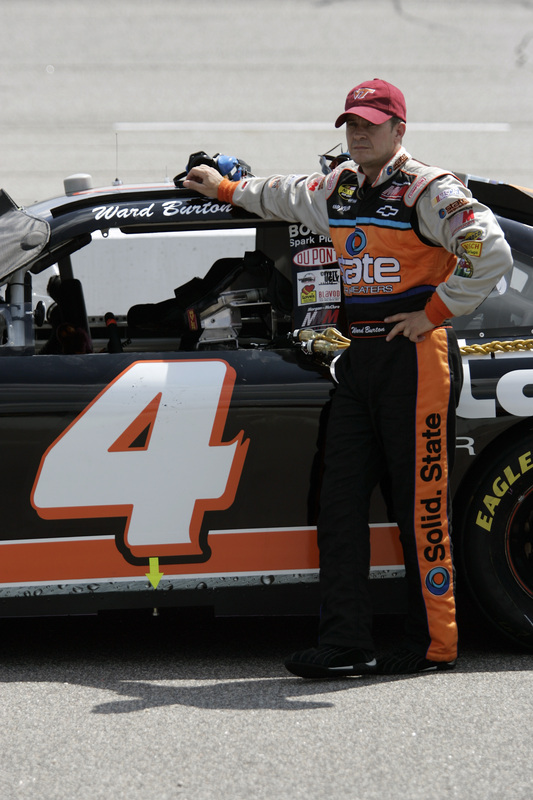 State begins it’s first-ever full season in the NASCAR Sprint Cup series with Ward Burton and the legendary Morgan-McClure Motorsports team to field the #4 State Water Heaters Chevy SS. 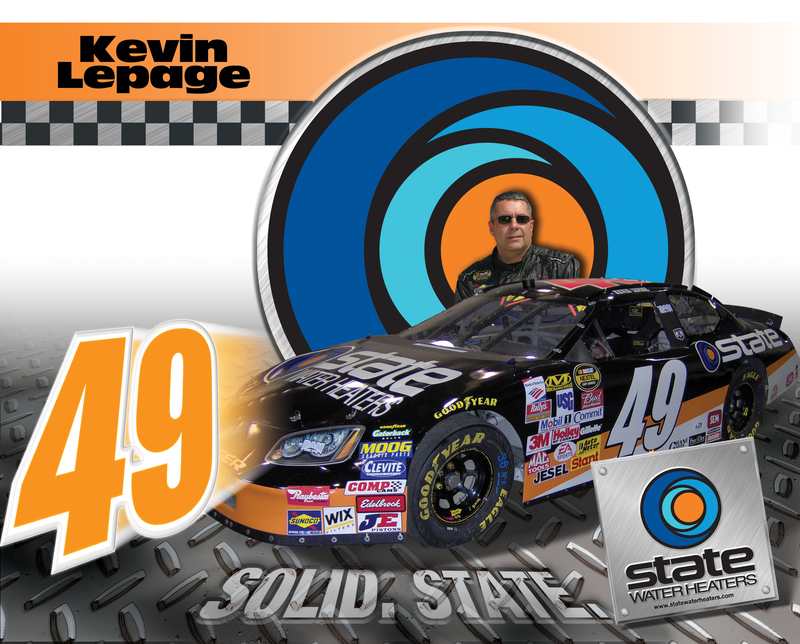 State enters NASCAR Sprint Cup racing with Kevin Lepage, driver of the #61 State Water Heaters Ford Fusion.